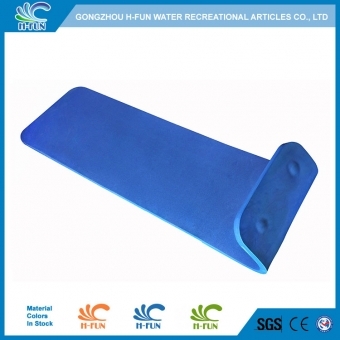 Material Neoprene with EPE three layers by water proof glue. 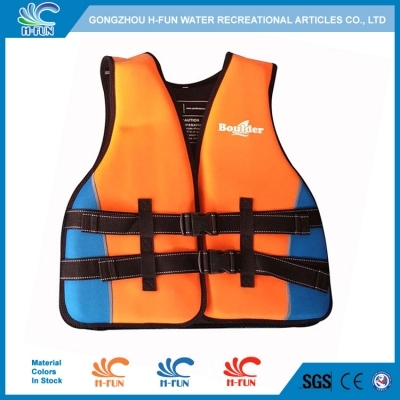 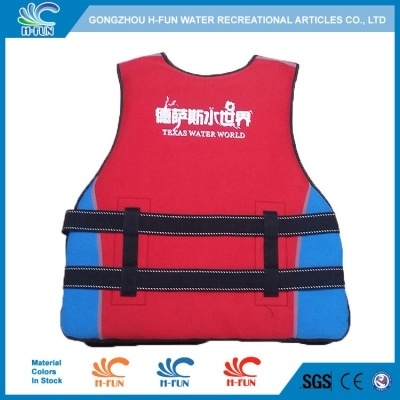 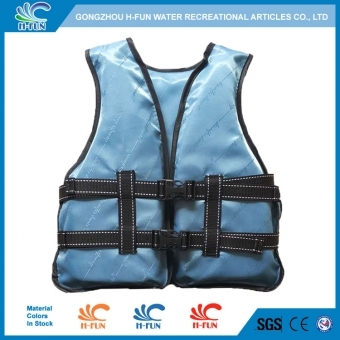 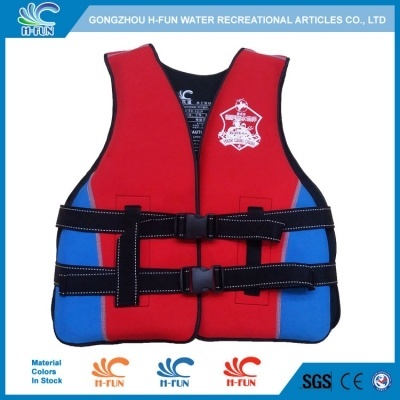 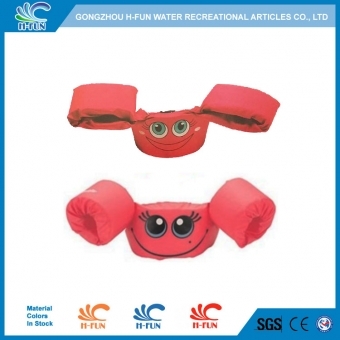 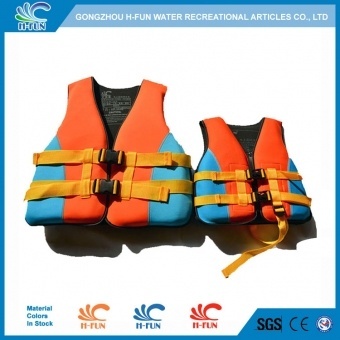 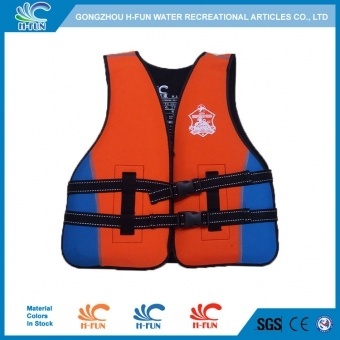 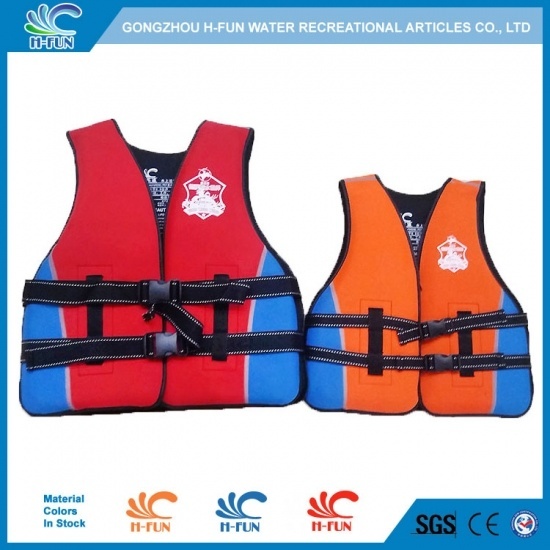 1, Material: Neoprene with three layers of EPE by water proof glue, reliable. 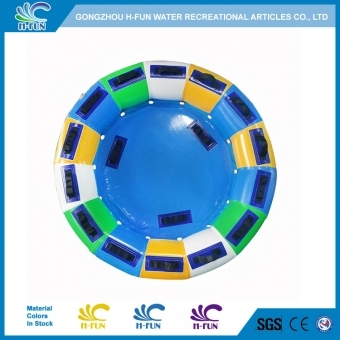 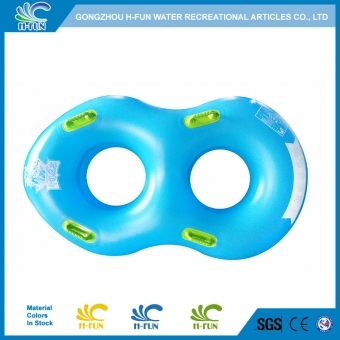 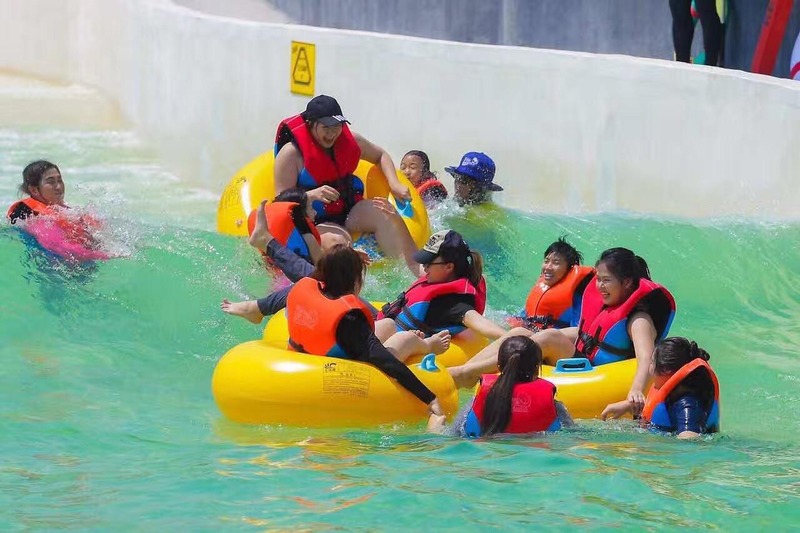 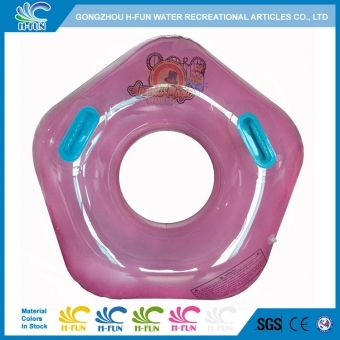 2, Average size, easy to use for water park players. 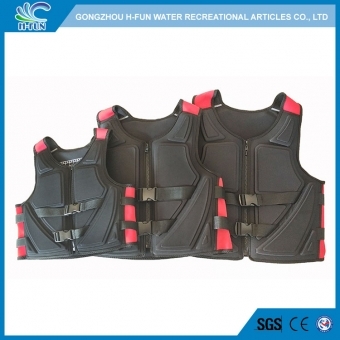 3, Flexible design and adjustable belt, well fit to different shape of players.